晓东CAD家园-论坛 - Powered by Discuz! 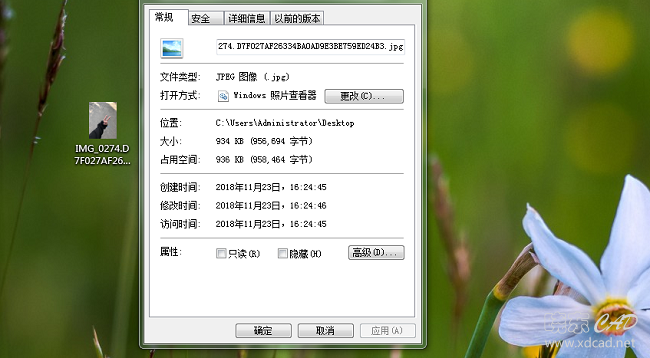 在线会员 - 总计 903 人在线 - 最高记录是 5500 于 2013-8-27. GMT+8, 2019-4-24 16:20 , Processed in 0.060366 second(s), 6 queries , Gzip On, WinCache On.